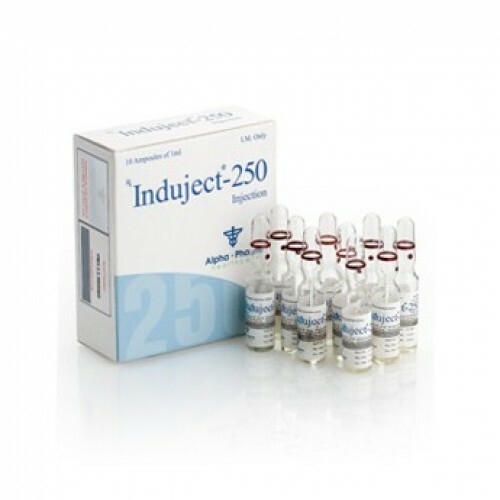 Induject 250 Alpha Pharma is an injection mixture of testosterone ethers. 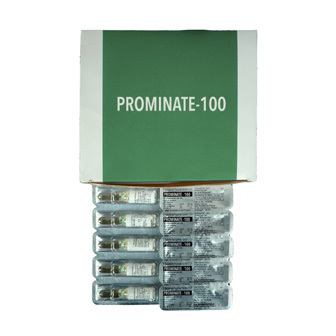 This preparation contains: testosterone propionate, testosterone phenylpropionate, testosterone isocaproate, testosterone decanoate. It was especially designed for fast and at the same time long action. 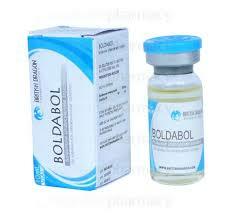 Like other testosterone product, Induject 250 is a strong anabolic steroid with well expressed androgenic component. This preparation is mostly used for mass-accumulating courses because it excellently accumulates the muscular mass and strength. Of course, there is a small difference from cypionate enanthate testosterone – Induject 250, due to its slow absorption and smoother concentration in the blood, less aromatized in the blood. In case this preparation is used by a sensitive person, he needs to include it from the very start of the cycle, Induject (sustanon 250) to be used together with Nolvadex or Proviron. Because of its ability to absorb water, this preparation is not suitable for pre-competition preparation in bodybuilding. Due to the fact that Induject 250 is a strong androgen, it is possible to expect skin greasiness, acne, increased hair growth on body and face. In order to prevent this growth you should use proscar (finasteride). Sustanon (Induject) 250 suppresses the endogen production of testosterone – this is why you should use gonadotrophin or Clomid Nolvadex. But at the same time post-course therapy should take place approximately 2 weeks after the last injection of the preparation because it is active during long time in the blood. An effective dose of Induject is 250 mg every 10 days, up to 1000 mg per week. Some athletes use dosages of more than one gram per week but the ratio (positive effects: side effects) is shifted to the negative side. 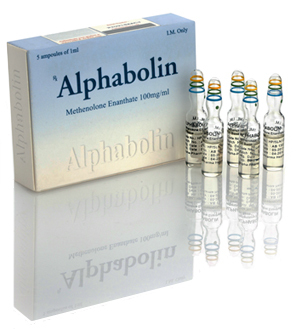 If you really need extreme volume, then you may combine sustanon 250 with oxymethalone or methanedrostenolon. On the other hand, for clearer relief you may combine sustanon with Trenbolon or Winstrol. Induject is the mixture of four testosterones. This feature implies two positive characteristics that are of interest for the athletes. Because of the special interaction of the active chemical substances every milligram of Induject has better action than testosterone enanthate, cypionate and propionate. Besides these the action of these chemical substances is placed in time relation one after another so that Induject starts acting quickly and at the same time effectively acting in the organism during some weeks thanks to decanoate that is in Induject. Induject has its effect already after one day and continues being active for 3-4 days.